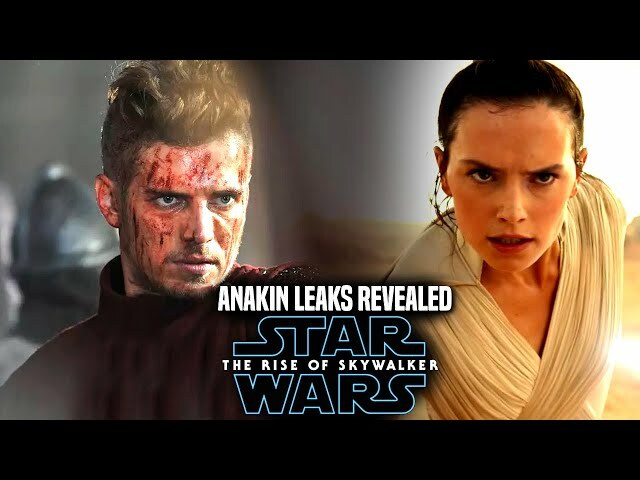 We will be going over the star wars the rise of skywalker teaser trailer! 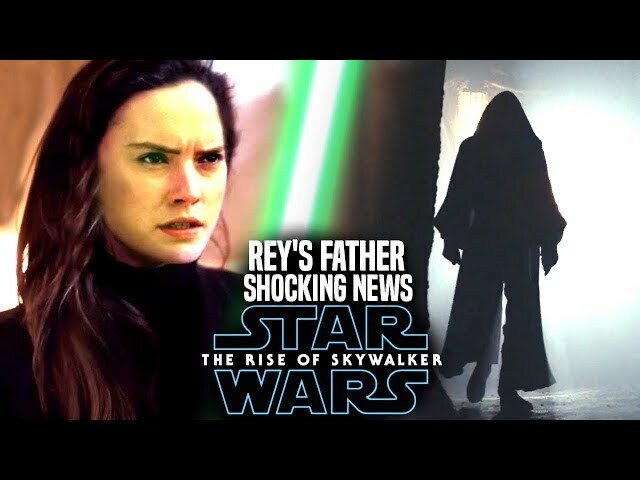 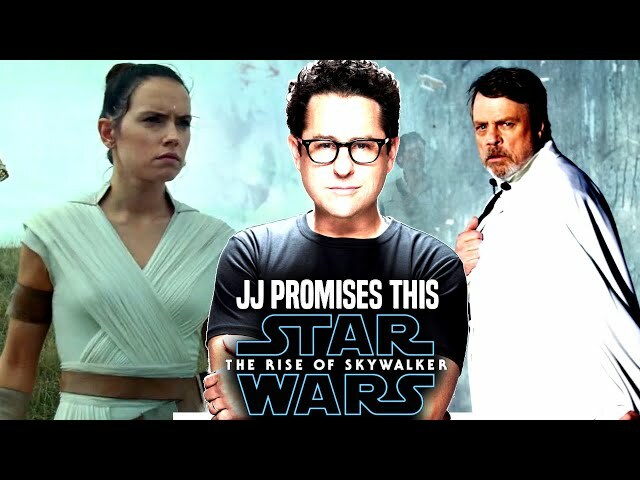 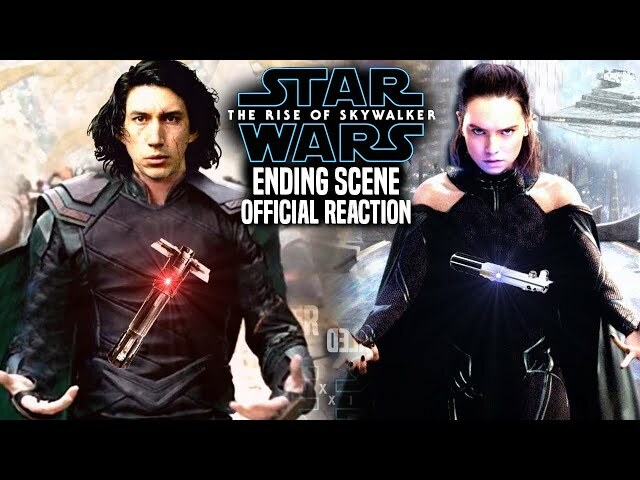 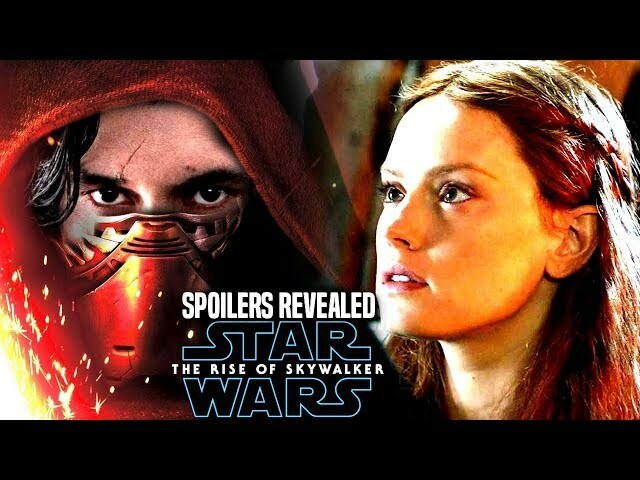 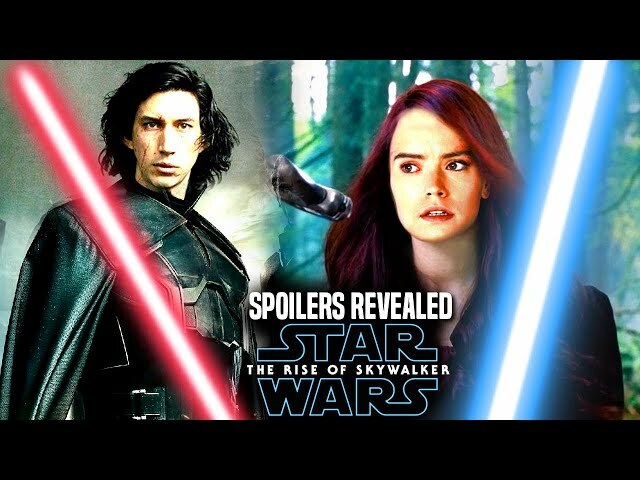 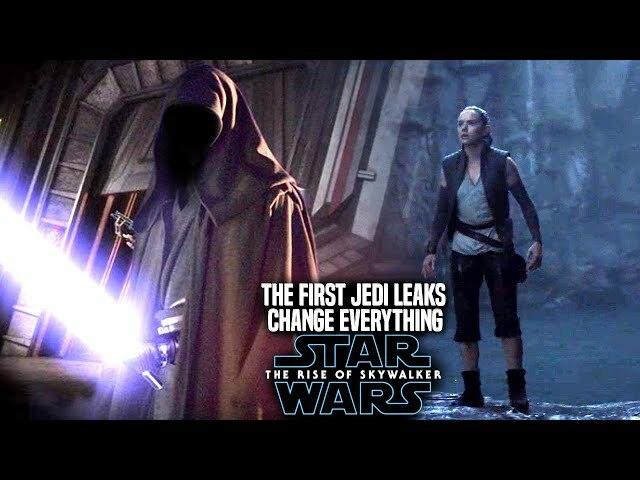 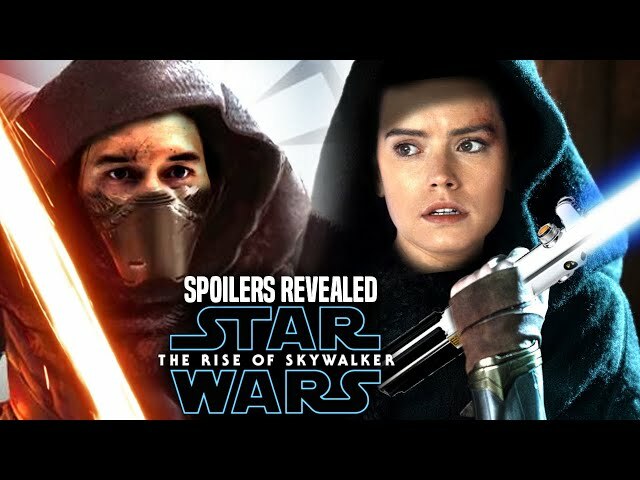 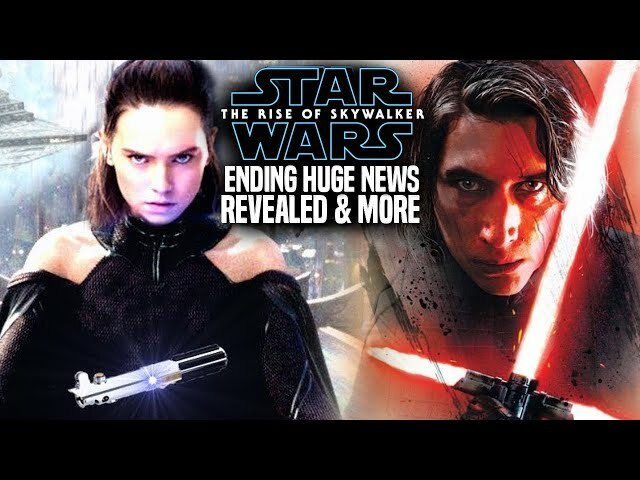 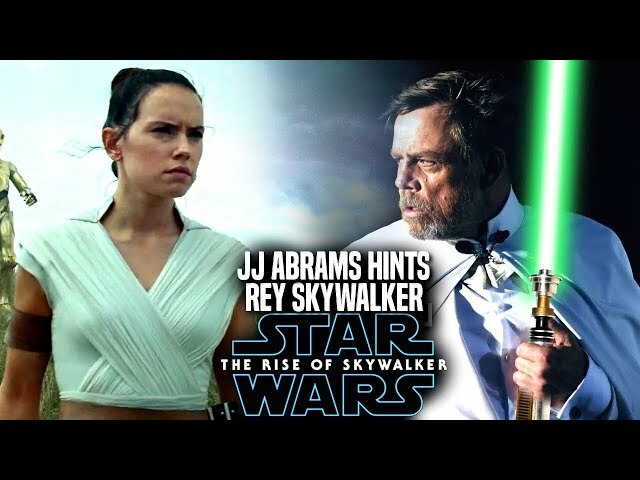 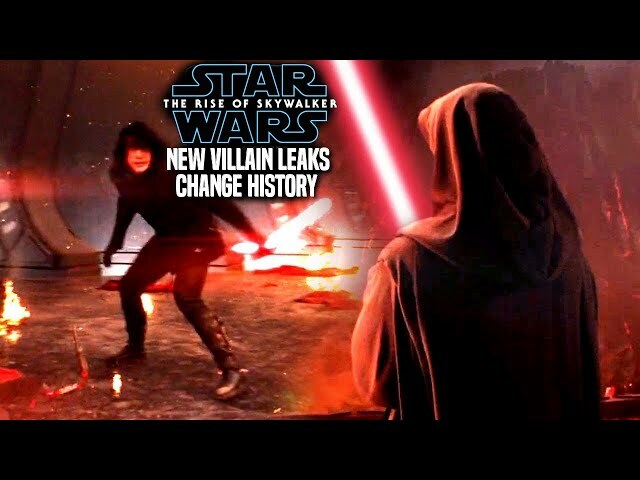 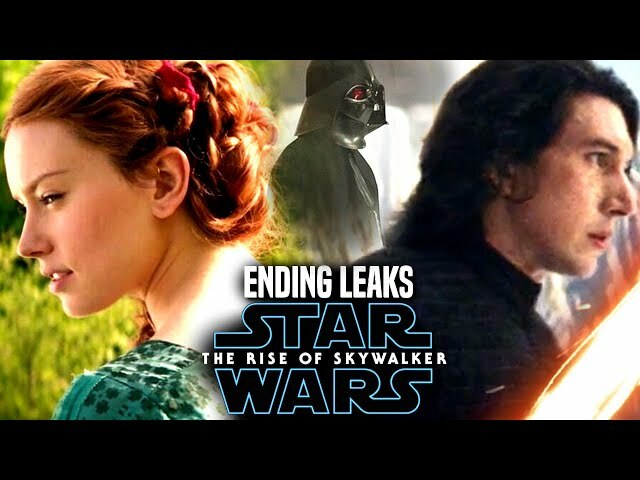 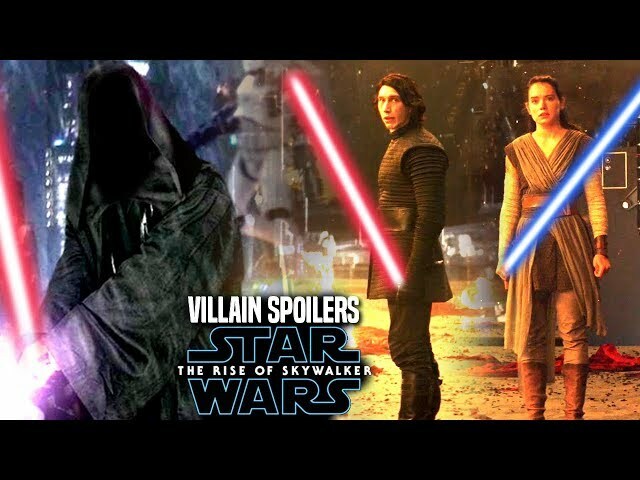 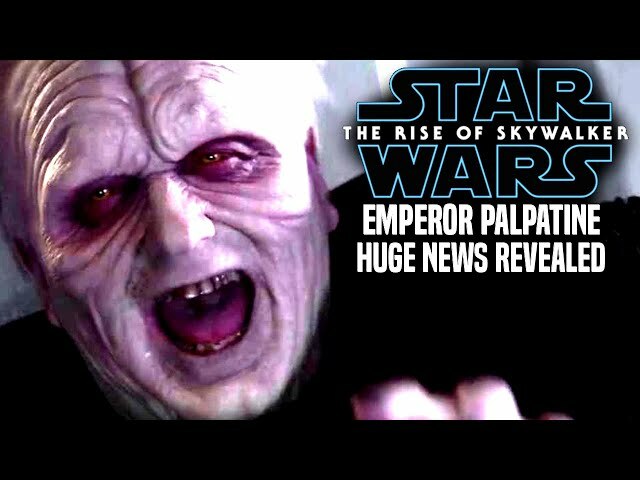 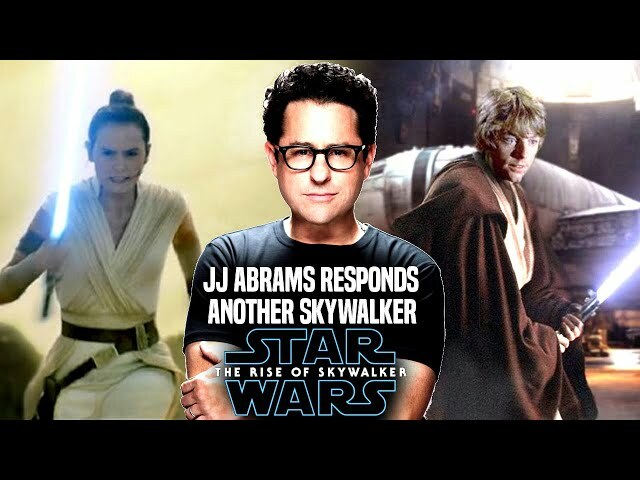 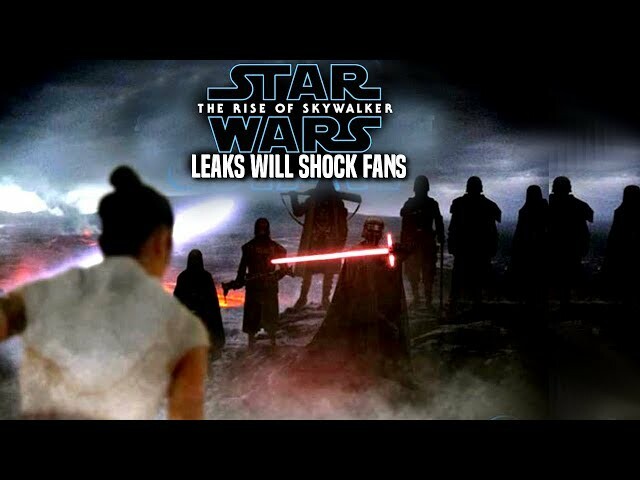 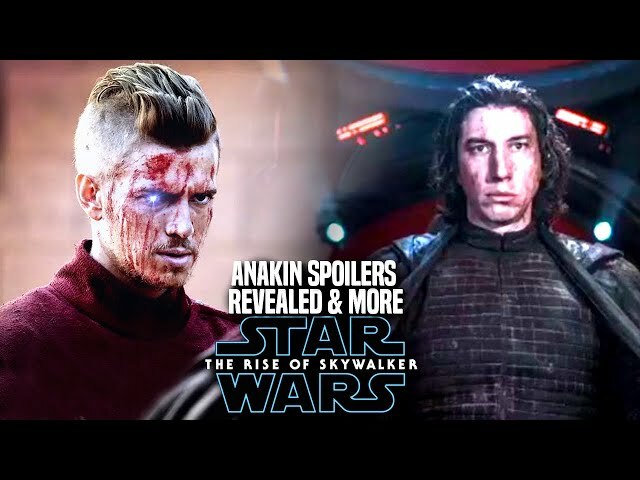 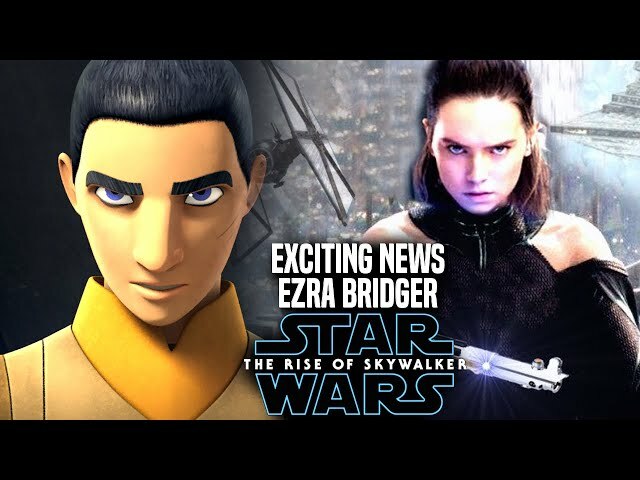 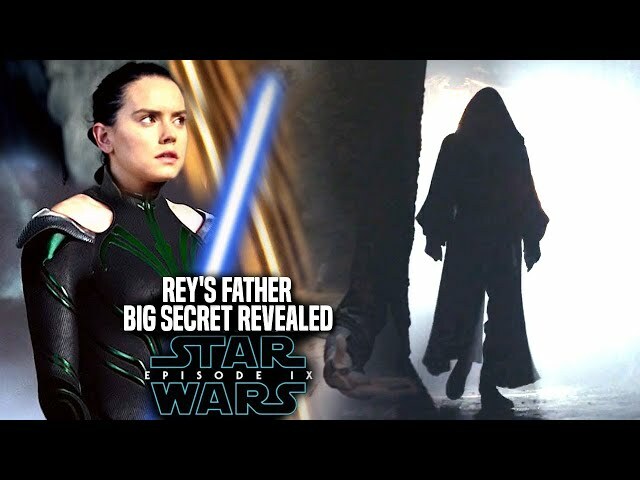 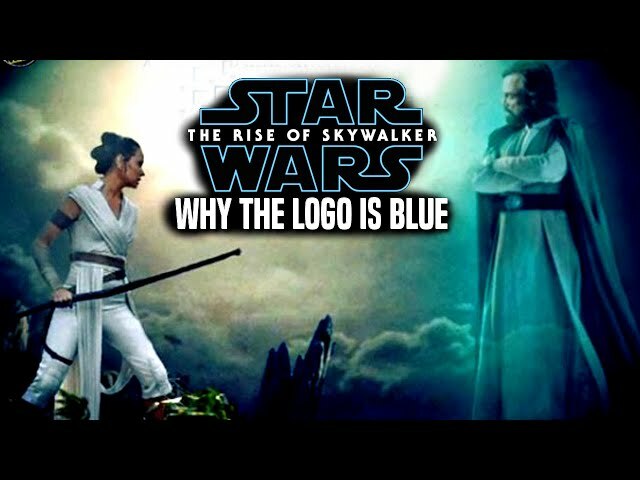 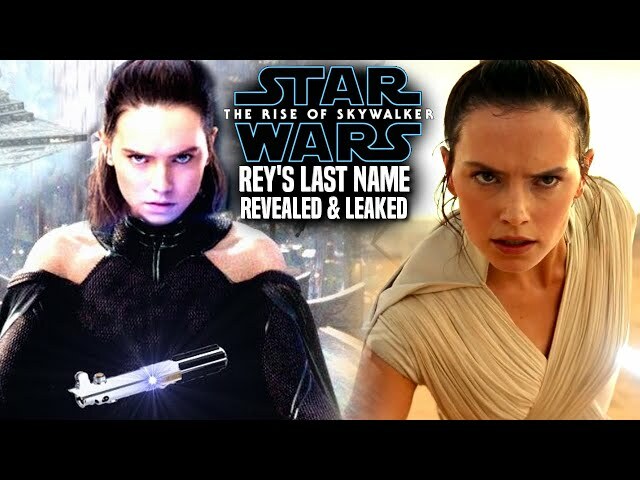 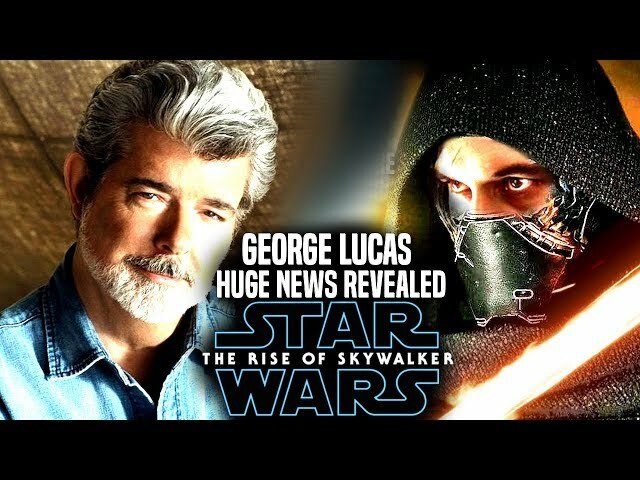 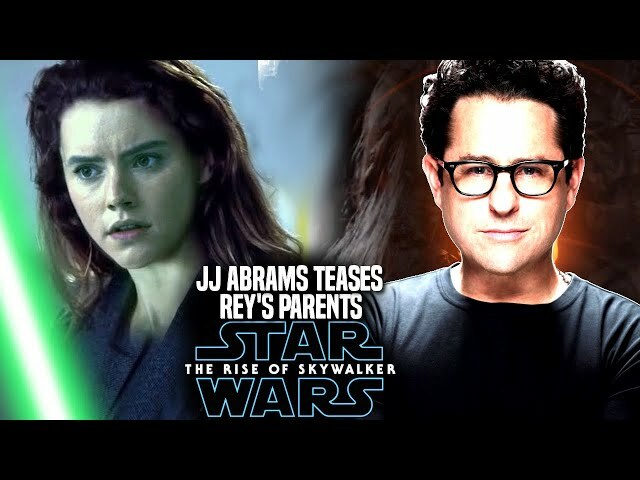 in this video we will be doing a star wars the rise of skywalker trailer breakdown and going over some of the things missed by fans that we will analyse in this video. 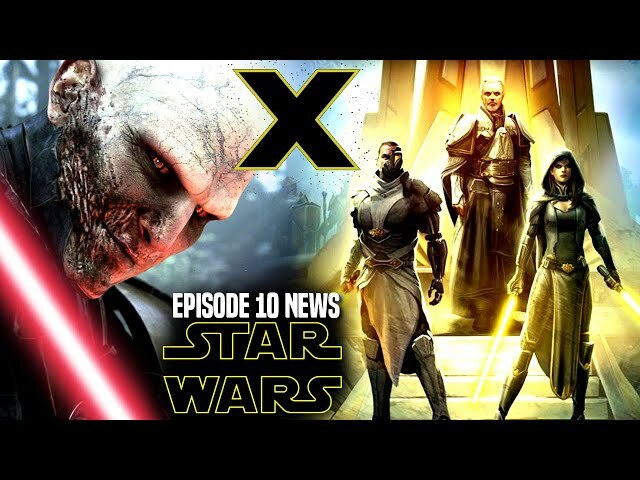 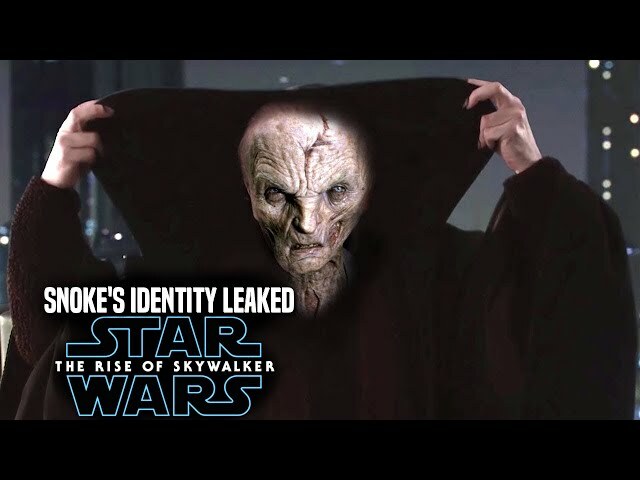 This star wars episode 9 teaser trailer seems to be very promising! 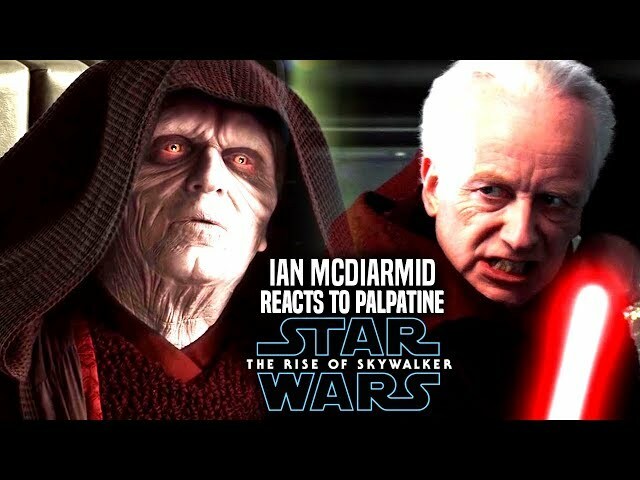 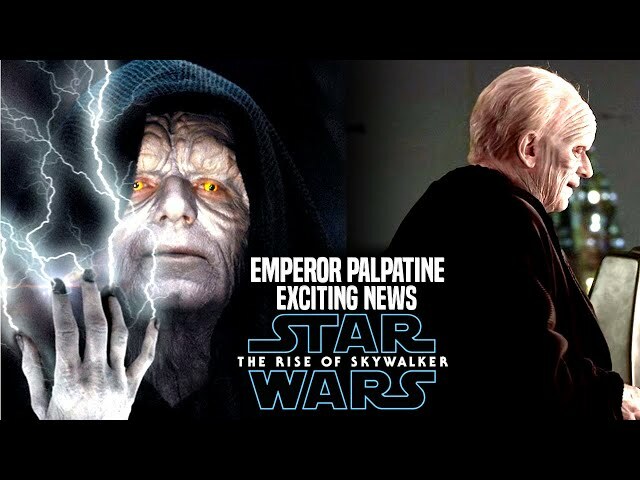 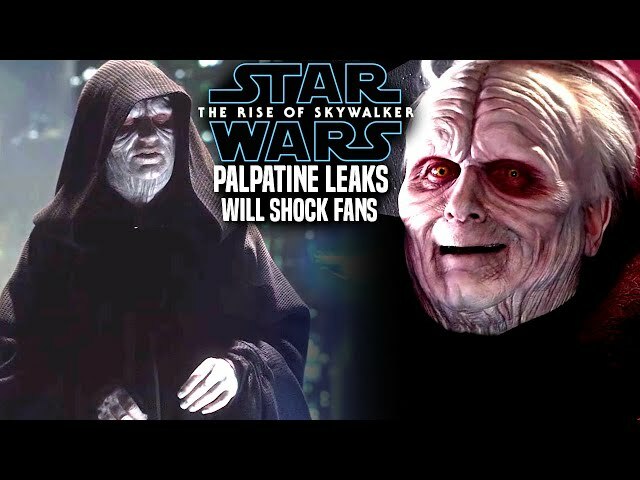 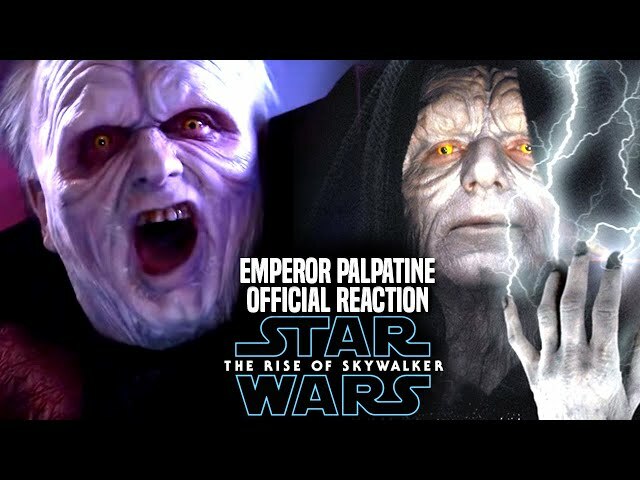 and lets not forget about palpatines laugh in star wars the rise of skywalker. 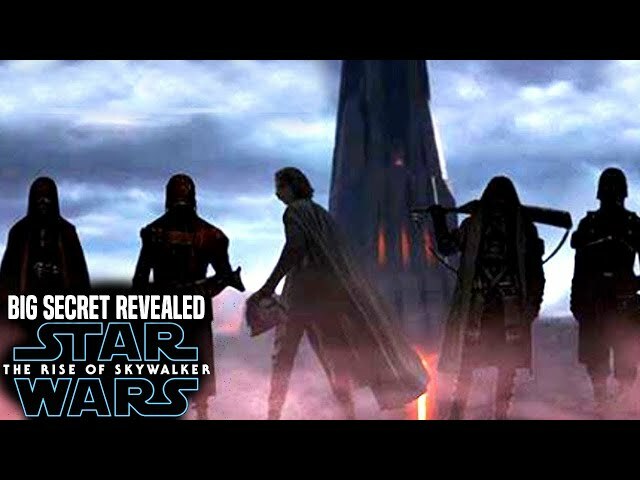 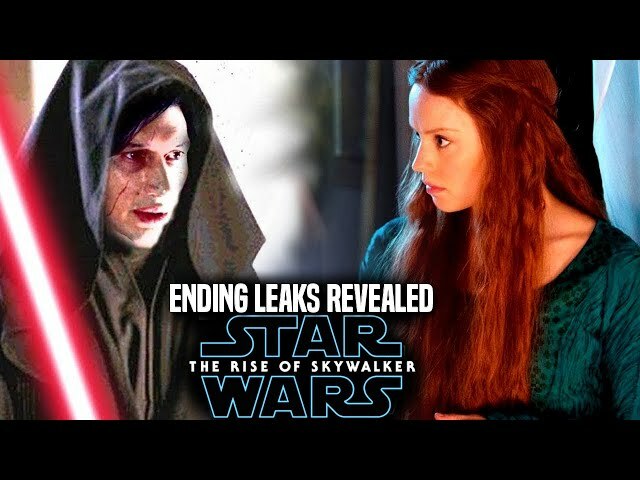 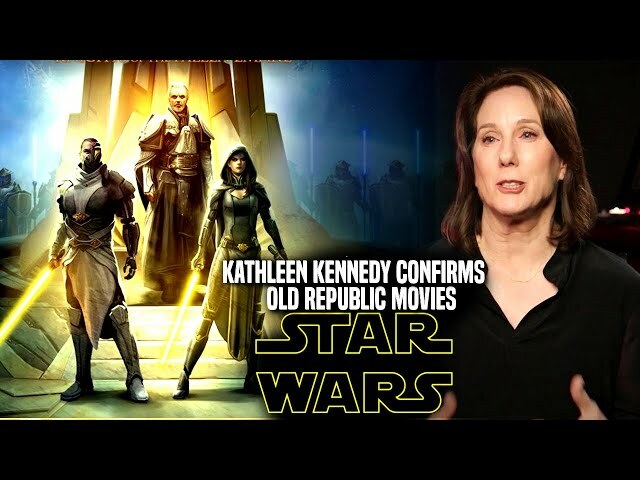 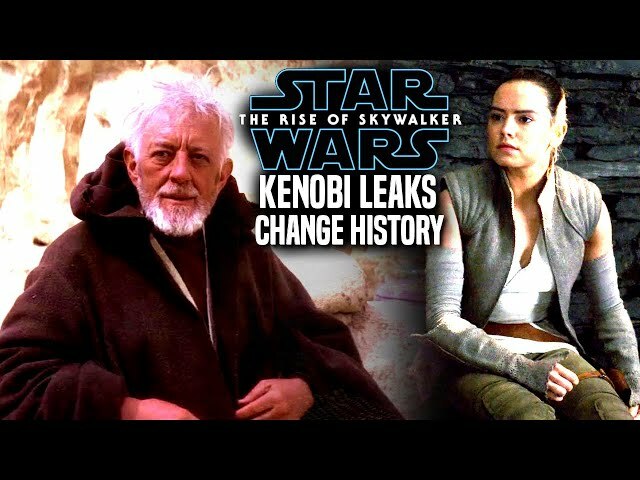 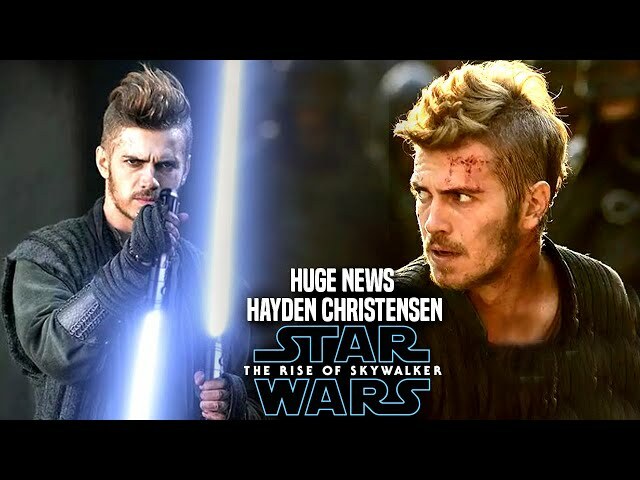 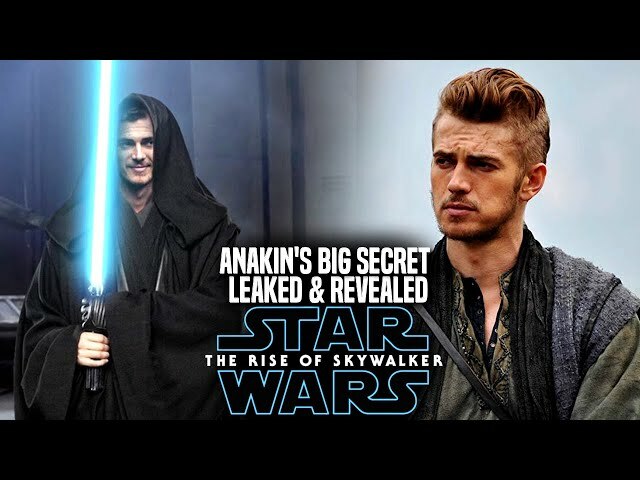 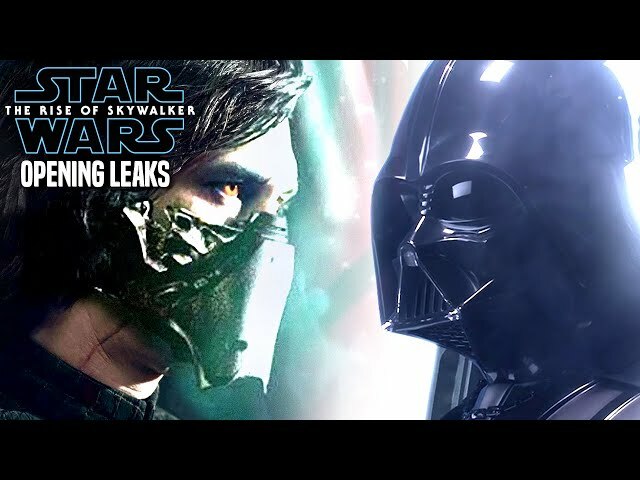 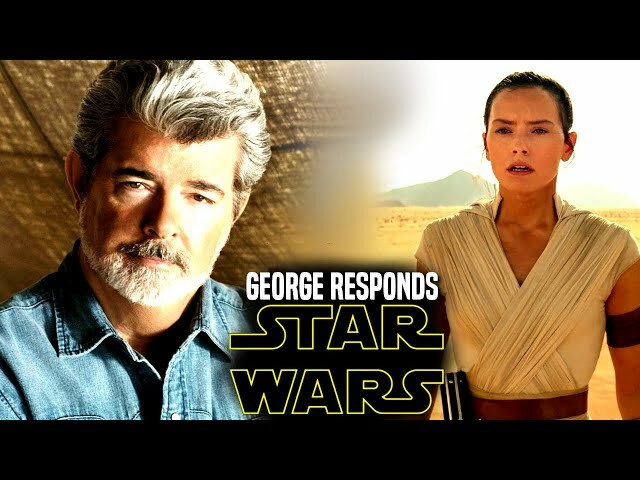 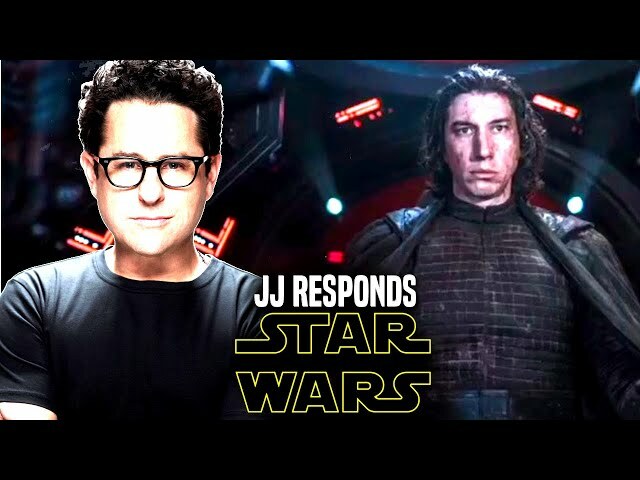 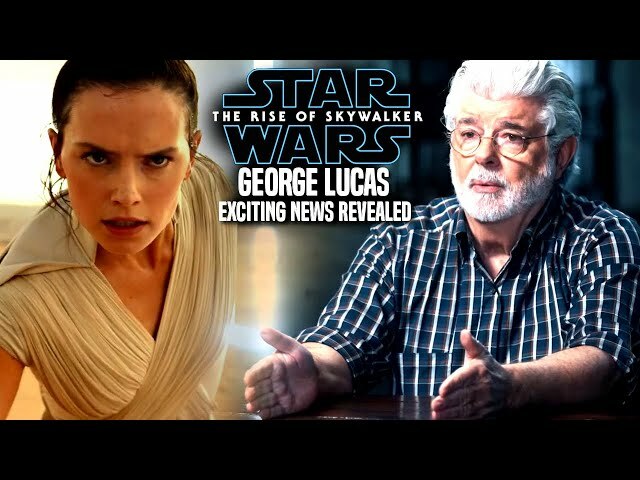 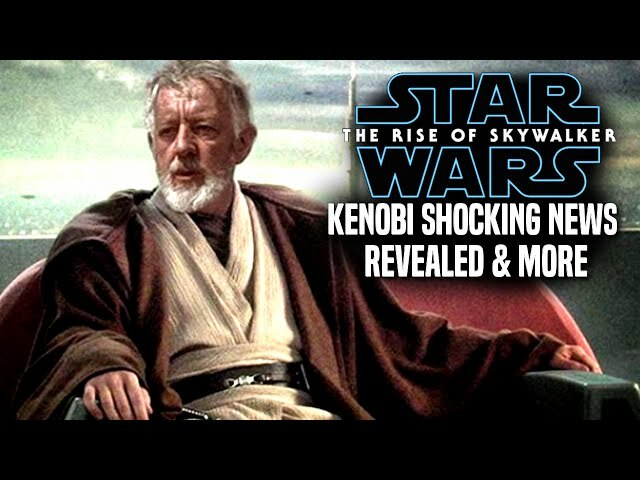 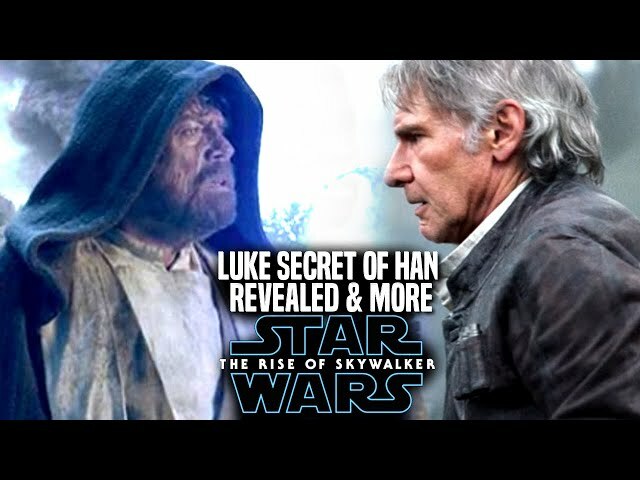 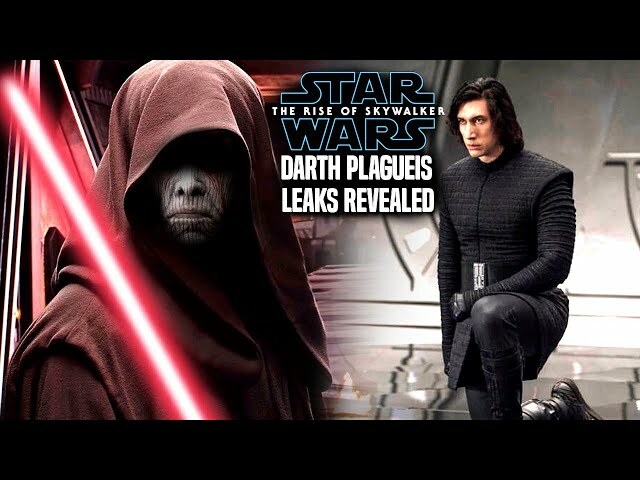 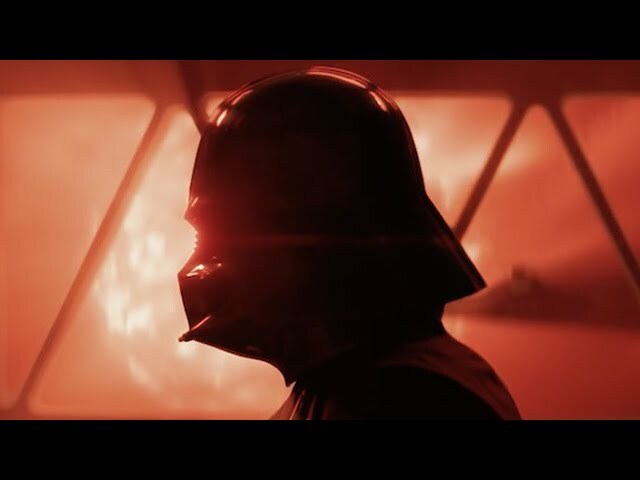 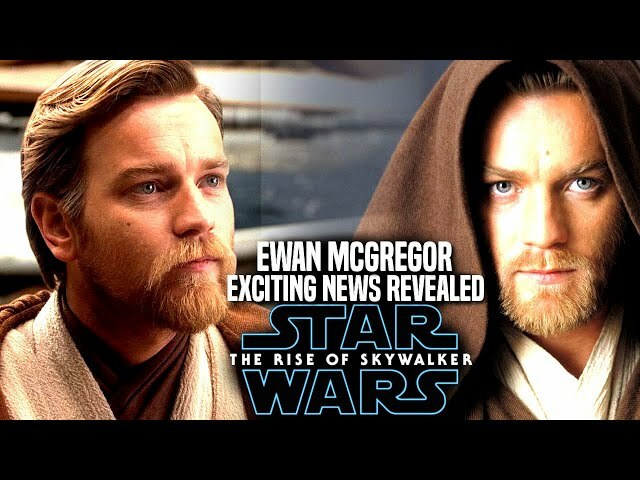 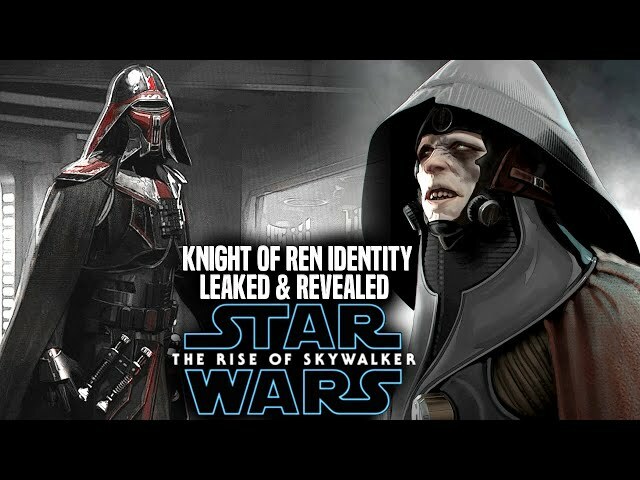 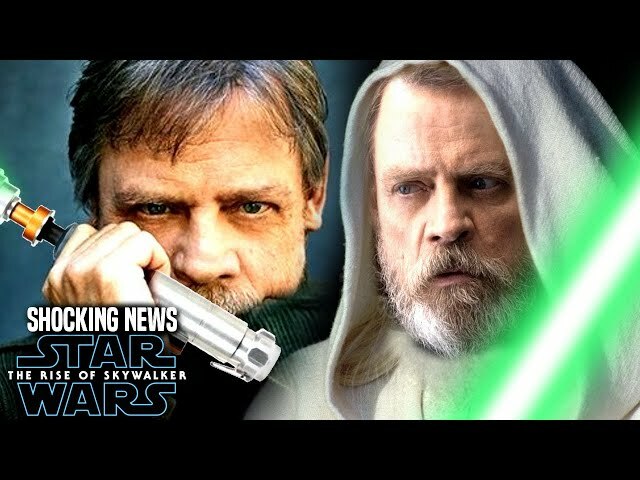 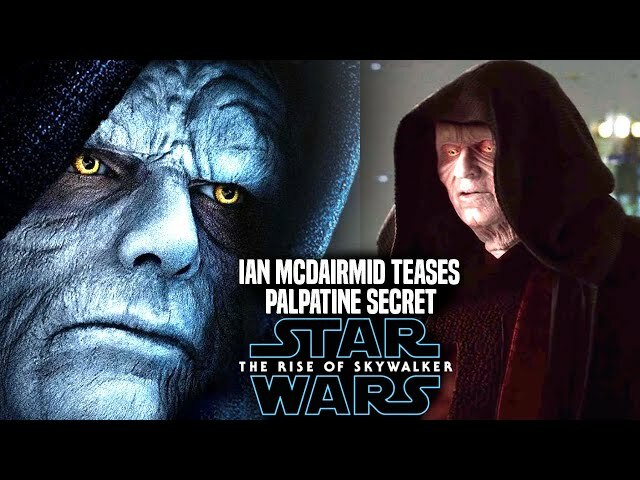 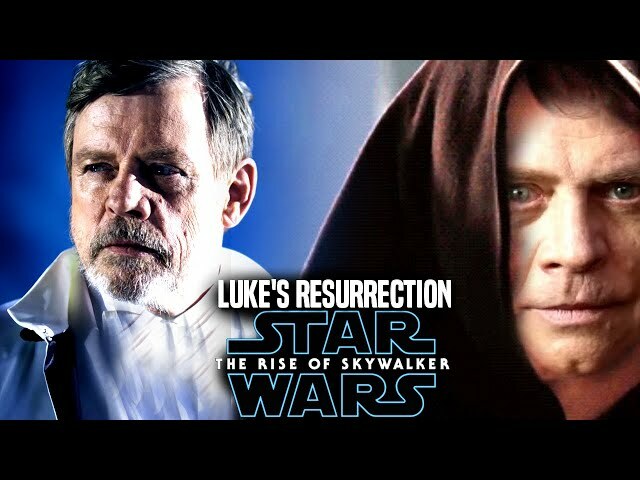 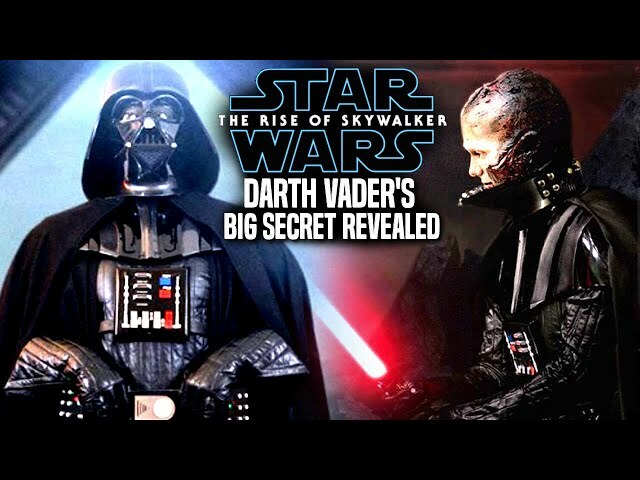 I will also be doing a star wars the rise of skywalker trailer reaction, however lets go over some of the callbacks to the originals in this teaser and other hidden pieces.